Firco Automated Alert Reduction is a full-service suite for list management, entity resolution, sanctions screening and adverse media screening for accounts and transactions. Unlike rules-based solutions, which are designed for small data sets and highly structured lists, the principles-based approach in Firco Automated Alert Reduction is better suited to the scale, scope and uncertainty found in real-world data. 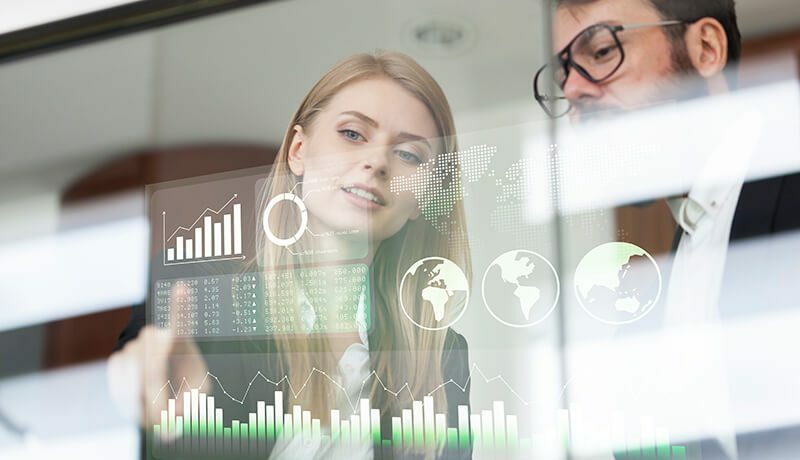 Inherently dynamic, principles-based solutions are more effective at handling large amounts of complex, constantly changing data. The result is fewer, but more accurate matches and more efficient watch list screening. 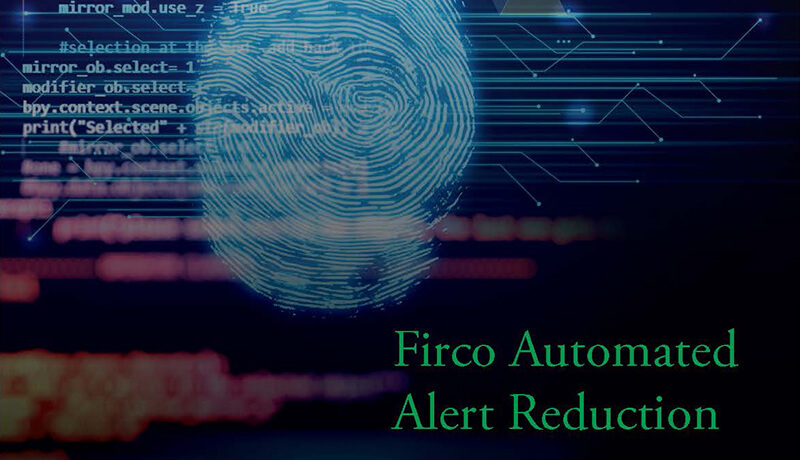 Download the Firco Automated Alert Reduction Brochure to learn more. Thank you for your interest in our resources and insights. You can access “Firco Automated Alert Reduction Brochure” by clicking the link below. 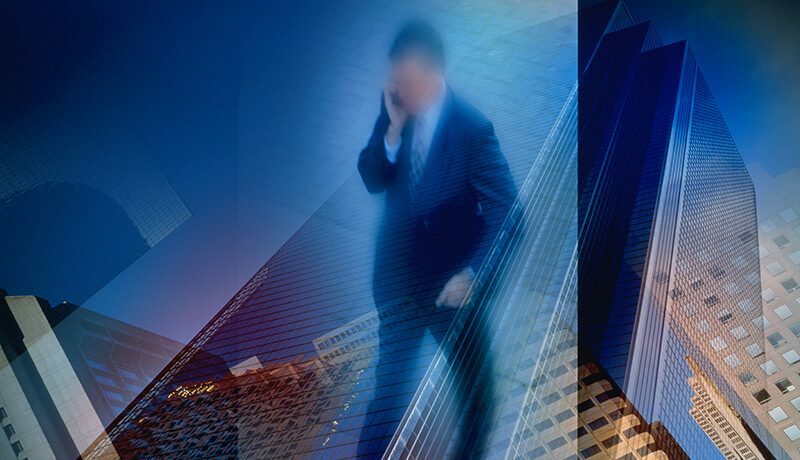 Managing escalating sanctions requirements in a rapidly evolving global economy while balancing the realities of operations and budget constraints is a complex challenge.